Thanks for a mindful review, Olga. The concept is intriguing. It’s been a while since I’ve read that kind of science fiction/fantasy. Good luck to Arthur. Hugs! 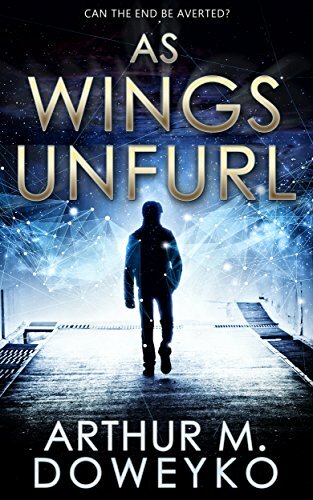 Check out this review of the book, Wings Unfurl, by Arthur M. Doweyko from the Lit World Interviews blog.